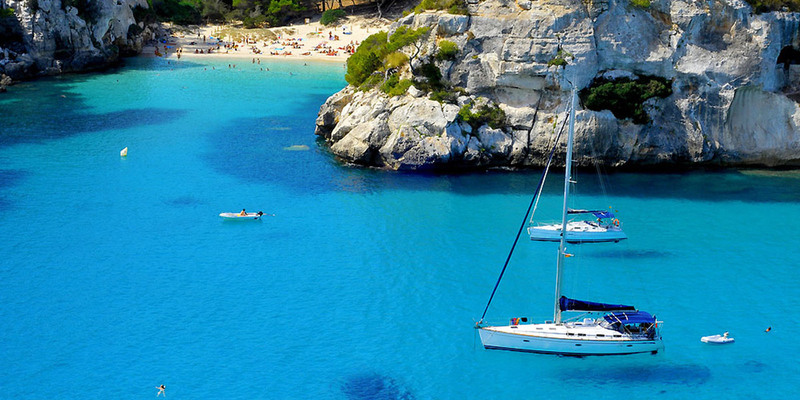 *Stays at other ports besides Blanes are not included in any of the excursions. 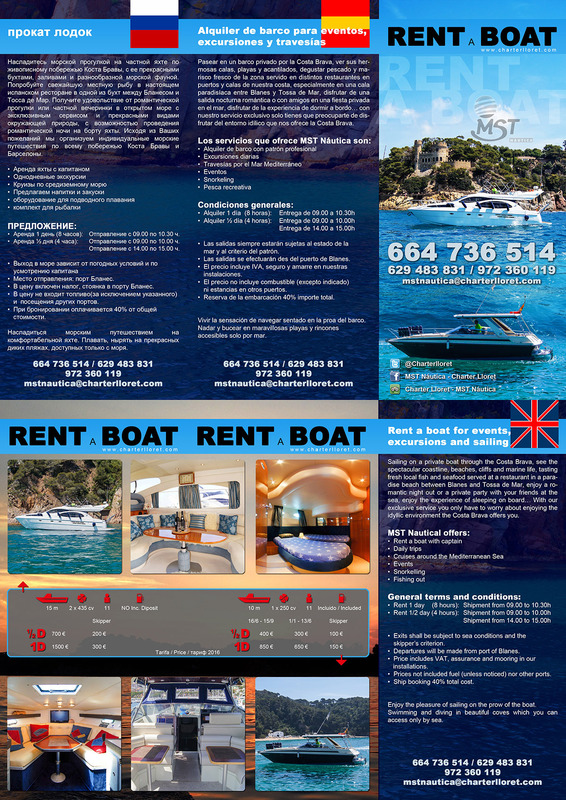 RESERVATIONS 50% of the fee in advance for both boats. 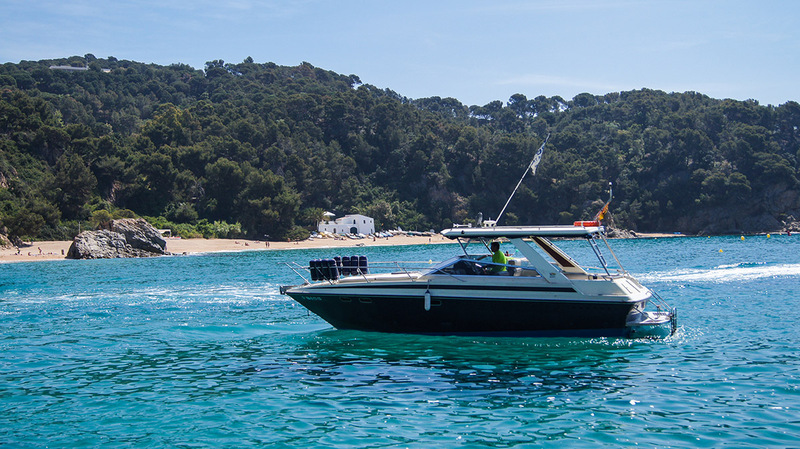 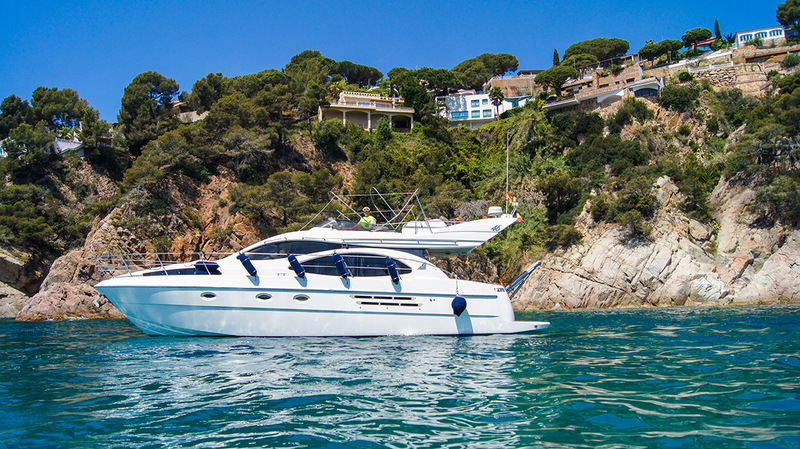 *In exceptional circumstances, we would recommend no more than 10 people on either boat.